If you have accumulated lots of business cards then getting those details into your database can be a chore. 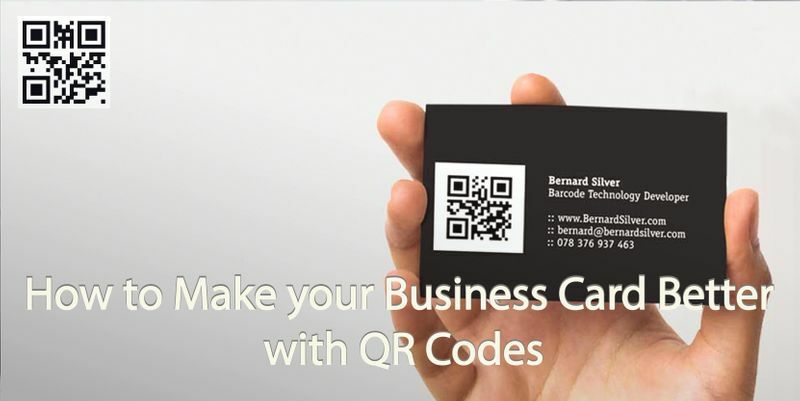 The easiest way to scan them in bulk is to use a hardware business card scanner. Amazon provides many options. 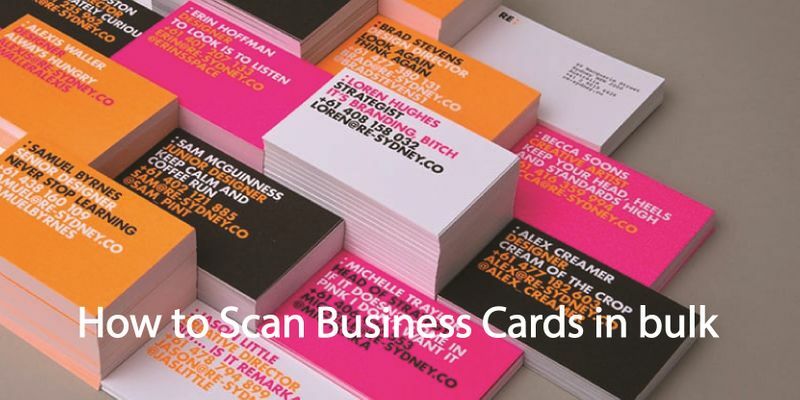 And here is an article offering a comparison “Best Business Card Scanners”. 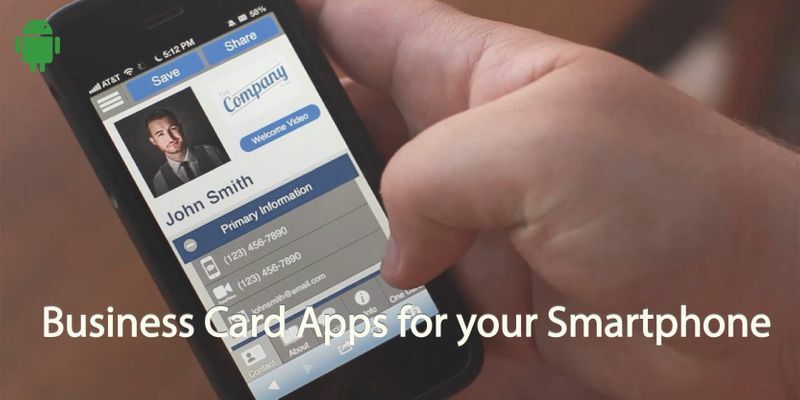 If you are looking for a software solution, thankfully, there are several great business card reader apps which allow you to capture the details from the business cards. Despite the fact you will need to do them one by one, it will be a lot easier than manually typing them in to your phone contacts or CRM. 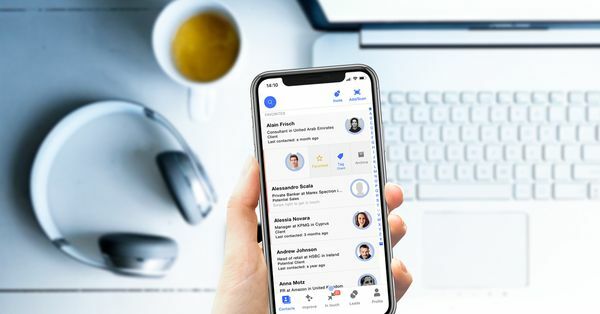 The Covve app offers free unlimited business card scanning and will also continue scanning the web for any additional info on the contact, including picture, social profile links, job changes and even important news affecting your contacts and their companies so you can follow-up at the right time. 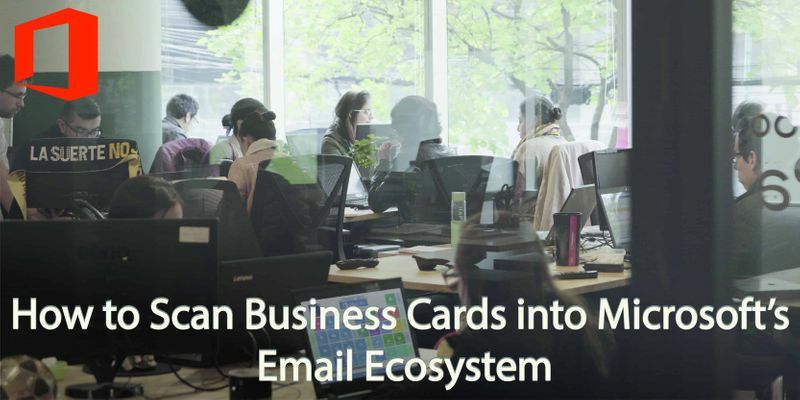 It’s an easy way to scan your business cards into your phone and sync with any contact system you have connected with your phone (Gmail, iCloud, Outlook, etc.) – check it out here. 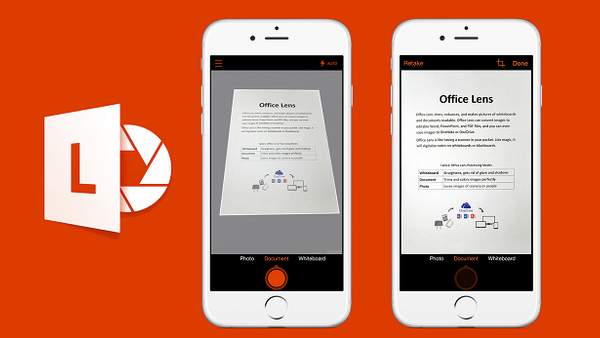 Office Lens is one of the most effective ways to capture business cards and save them to your Microsoft One drive. It saves the details as VCF (the standard contact card format) which can also easily be converted to ‘CSV format’ for Excel and then importing to other software. 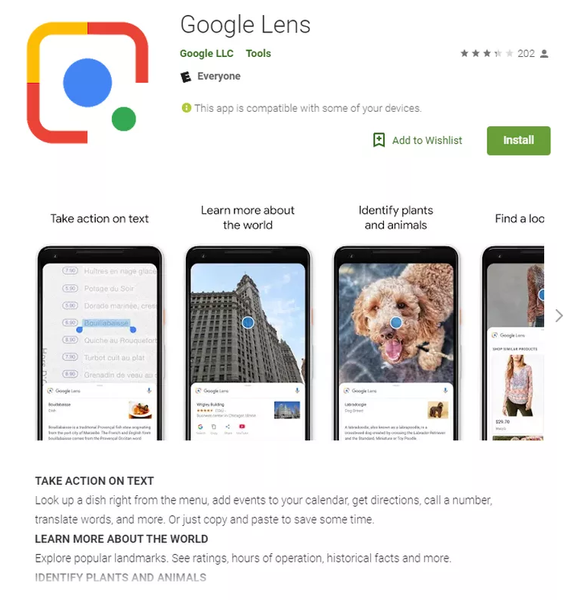 Using Google’s Lens is also quick and easy. It easily saves the details to your phone’s contacts. Once the contact is saved to your phone then you can also export the VCF/CSV file. 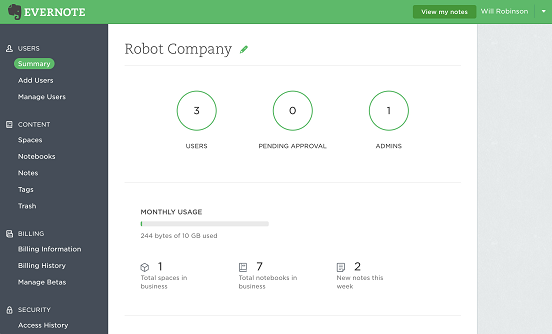 If you are already using Evernote’s Business (paid) option then you will be able to quickly save the details from the business cards to your CRM. Written on 24 Jan 2019.